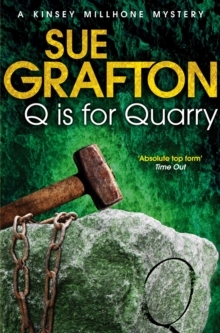 Q is for Quarry is the seventeenth in the Kinsey Millhone mystery series by Sue Grafton and is based on a true crime. She was a 'Jane Doe', an unidentified white female whose decomposed body was discovered near a quarry off California's Highway 1. The case fell to the Santa Teresa County Sheriff's Department, but the detectives had little to go on, and after months of investigation, the murder remained unsolved. That was eighteen years ago. Now the two men who found the body, both nearing the end of long careers in law enforcement, want one last shot at the case . 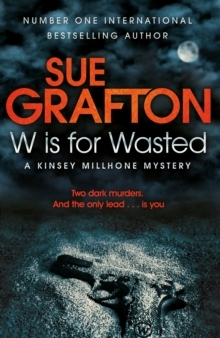 . . and they turn to Kinsey Millhone to help them find closure. 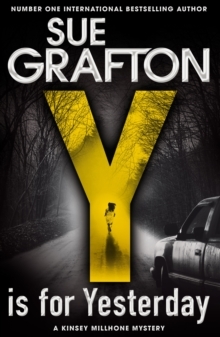 But revisiting the past can be a dangerous business, and what begins with the pursuit of Jane Doe's real identity ends in a high-risk hunt for her killer. 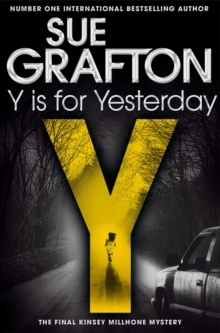 Based on an unsolved homicide that occurred in 1969, Q is for Quarry and Grafton's interest in the case have renewed police efforts. 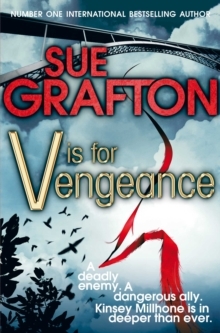 The body has been exhumed, and a facial reconstruction made that appears in the last pages of the novel. It is hoped that the photograph will trigger memories that may lead to a positive identification.